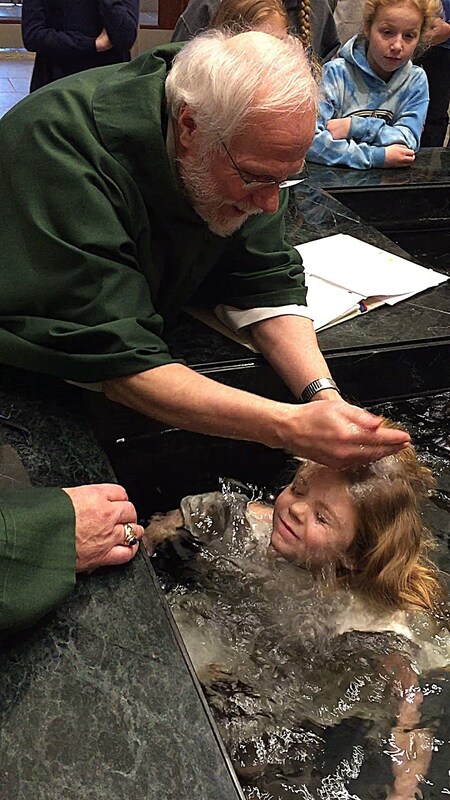 We joyfully invite parents or expectant parents to share the beauty and wonder of your child by calling Peggy in the Faith Formation Office at 513-388-4093 to register your child for the sacrament of Baptism. 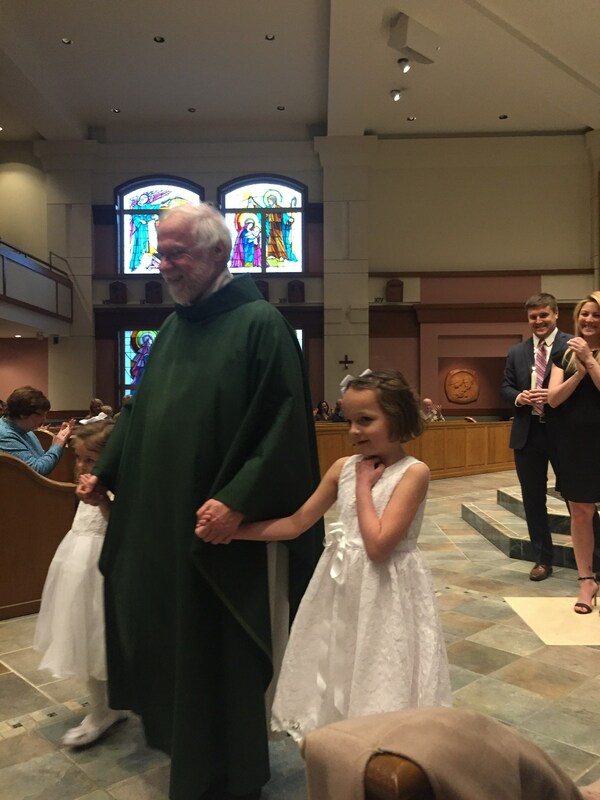 If this is your first child to be baptized or if it has been many years since your last child’s baptism, you will need to attend a preparation session to prepare yourself for the continuing responsibility of raising your child as a Catholic. Sessions are normally held once a month at 7:30 p.m. in the church on either a Monday or a Thursday evening. Peggy can give you the most up to date schedule and answer any questions you may have. 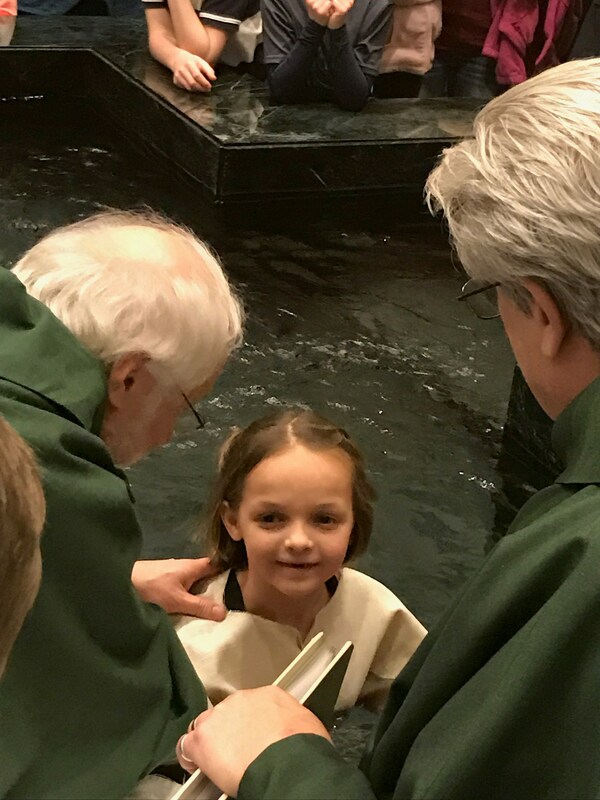 If this is your first child to be baptized, or if you are new to the parish, we invite you to come to the Welcome Center between 9 a.m. and 2 p.m., Monday through Friday so we can meet you and let you know of the resources in your faith community. 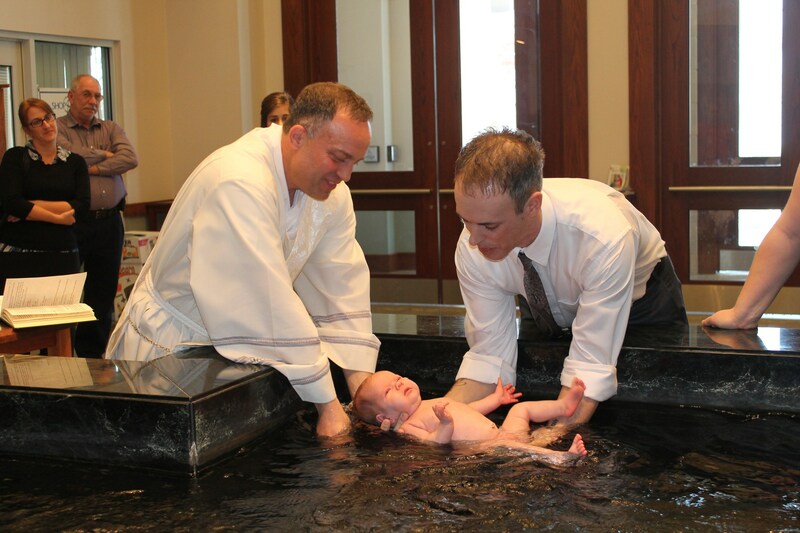 Baptism is an essential sacrament and the door to all the other sacraments! 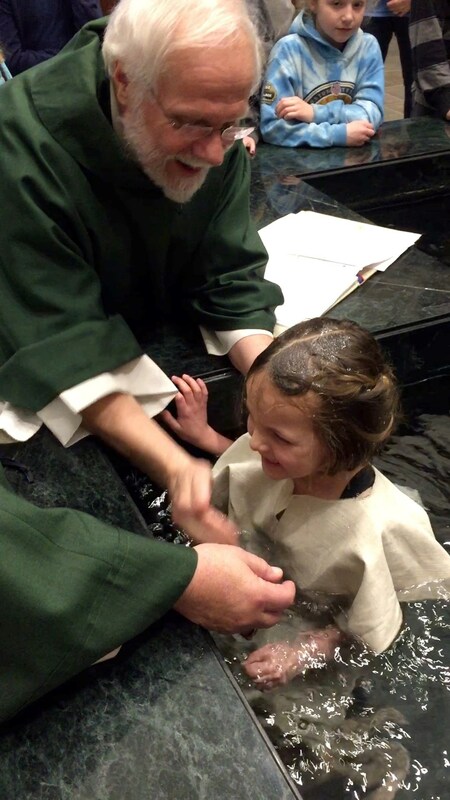 In Baptism, your child will have all sins washed away (original sin), and the Holy Spirit will take up residence in your child’s soul, making your child a new creature: a Child of God, a member of the Mystical Body of Christ, and a member of the Church! If you would like more information about Baptism, visit our parish FORMED page and visit REBORN. Our FORMED online community features content and vibrant, faith-based discussions. This is an exciting and beautiful time for your family, and we at Immaculate Heart of Mary Parish look forward to being part of the faith journey with you and your child.